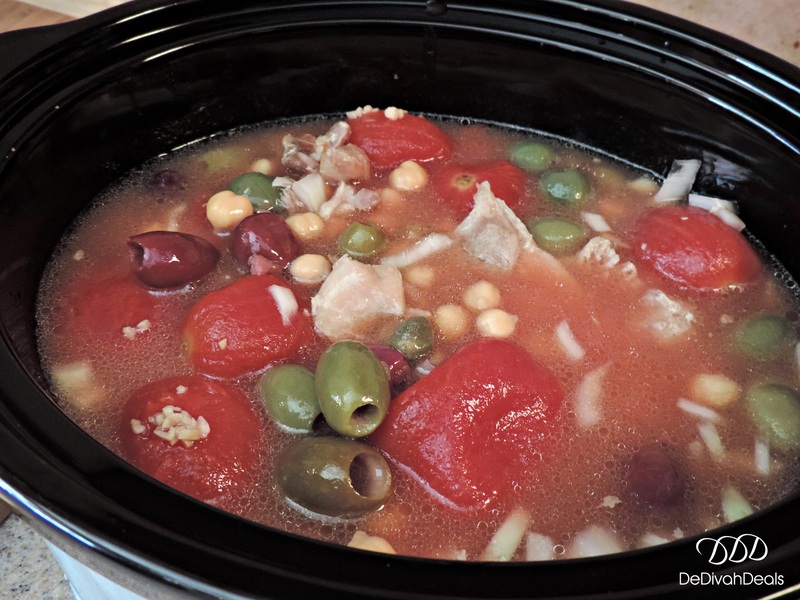 In celebration of my 54th Birthday last month and in anticipation of Crocktober I wanted to try a new Crock Pot recipe. 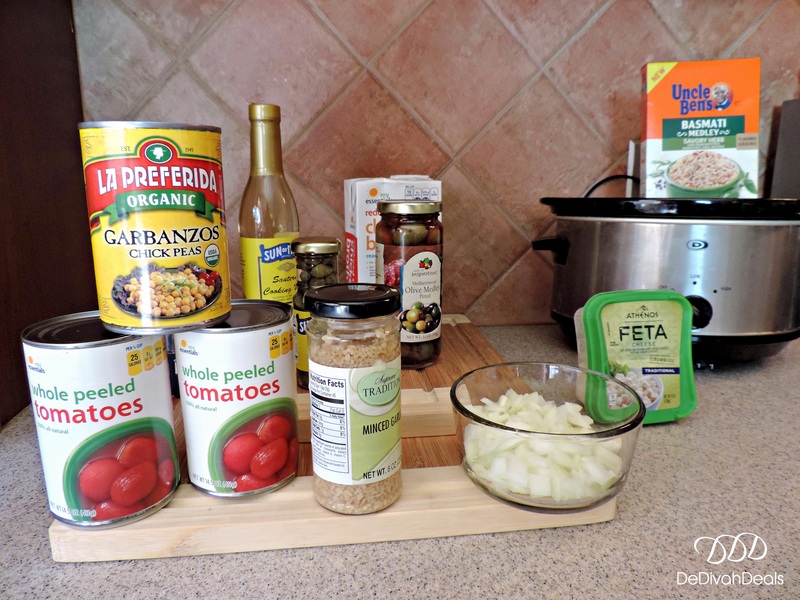 I found one online at Billy Parisi’s website and put my own little twist onto it to make this easy and inexpensive meal which was by far more flavorful than I anticipated. 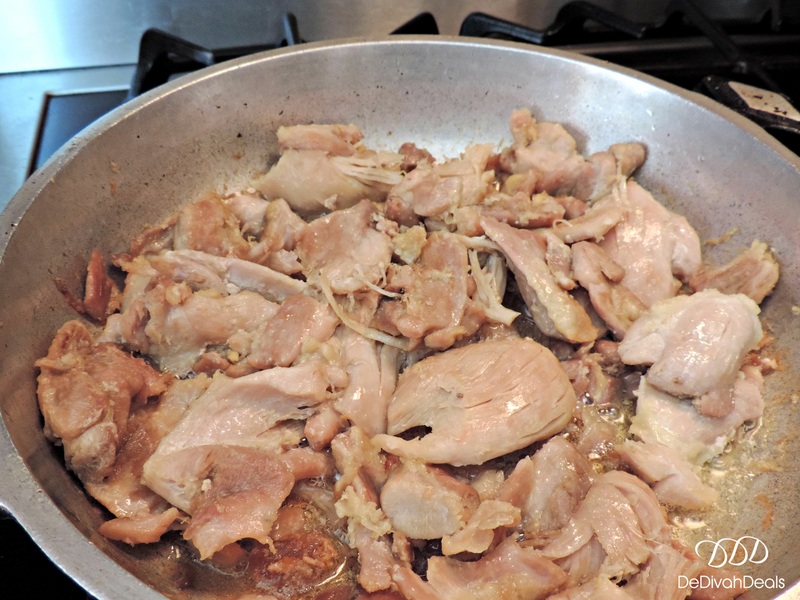 Cook the chicken thighs in a little olive or vegetable oil until browned, as this will add more color and flavor to the dish. Put all ingredients into a slow cooker coated with cooking spray and cook on low for 6 hours or high for 4 hours. Before serving sprinkle on a little salt and pepper to taste then serve over cooked brown rice and garnish with Feta cheese. 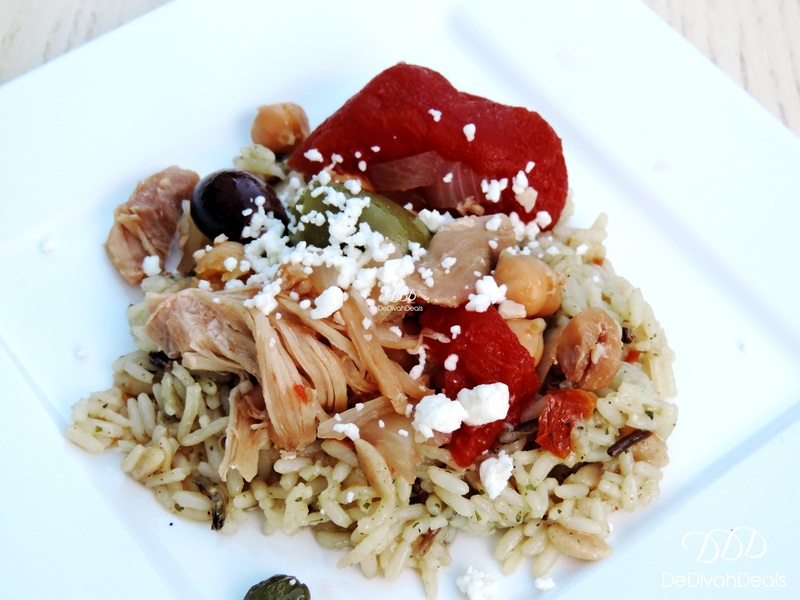 This was such a flavorful dish that both my son and I went back for seconds and it was more than enough for leftovers for the following day. Check out my YouTube channel to see this recipe in action! I used the entire jar of olives however, you can use less if you prefer. You can also freeze any leftovers just make sure you allow it to cool first. Do you have any Crocktober recipes to share? Funny you should say that, my husband also dislikes olives, but he loved this dish. I know if he even saw an olive he wouldn’t even touch the rest. Yes, I have several in different sizes and one at least once per week. It will definitely save you time in the kitchen. Oh my, you need to pull that baby out with a quickness, it will save you time and help make easy and delicious meals. Ooh, I just love olives in my food so I’d love to see what this dish tastes like! Looks easy too. Stacie, when I say it was good…it was GOOD!!!! This looks soo delicious. 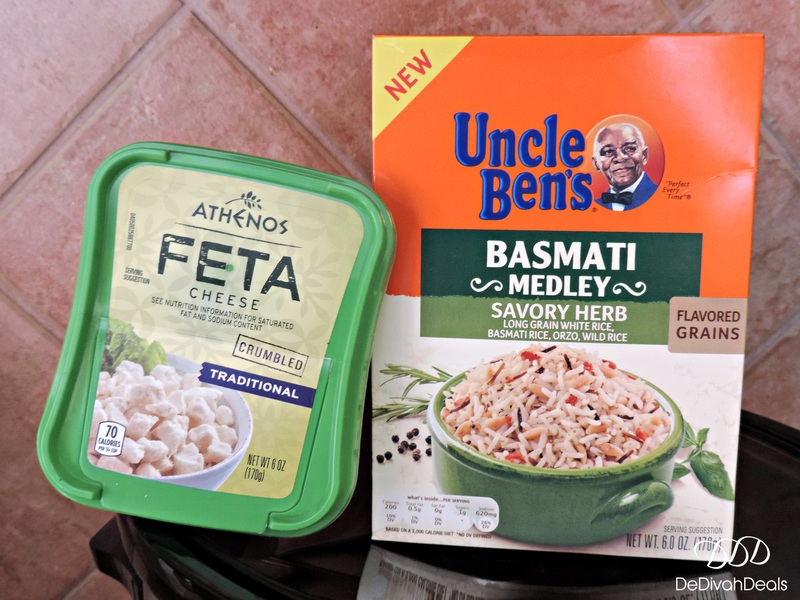 The feta and olives caught my attention! It actually made the dish even better! This would be a winner at my house – both my husband and I love feta cheese, and he loves olives. Pinned! Yes, the olives and capers really made this meal!